Because of their different purpose, mutual insurers help to increase customer trust and drive greater accountability. Their members are their owners and they have a degree of influence over the way in which the insurer operates. Mutual insurers provide additional choice in the marketplace. They do not pursue short term goals and are able to provide stability and consistency in a highly-developed market. 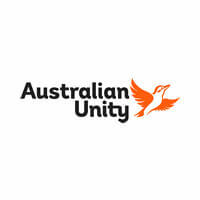 They focus on delivering high-quality products, often designed with and for their customers/members. Mutual insurers different business purpose permits them to pursue different business objectives which helps them contribute to corporate plurality and diversity. This contrasts with listed firms that require shareholder-led short and medium-term business strategies. The evidence of the economic downturn is that mutuals and co-operatives have generally been more resilient than listed firms. Mutual insurers play an essential role in the global economy, especially in time of crisis, by combining profitability with solidarity; creating high-quality jobs; strengthening social; economic and regional cohesion; and generating social capital. Artful Risk is a leader in risk protection, dedicated to providing smarter alternatives to conventional insurance and reinsurance. They help corporate entities, groups and associations find the optimal balance between retaining and transferring risk. They build and manage structures and strategies designed to deliver long-term, sustainable benefits to members, such as Discretionary Mutual Funds (DMF), Captive Insurance and Self Insurance Vehicles. 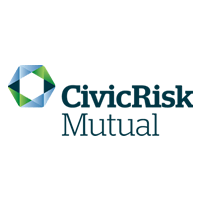 CivicRisk Mutual is a mutual of NSW councils. It is self-managed, self-funded and owned and operated entirely by members for risk management regarding public liability losses.